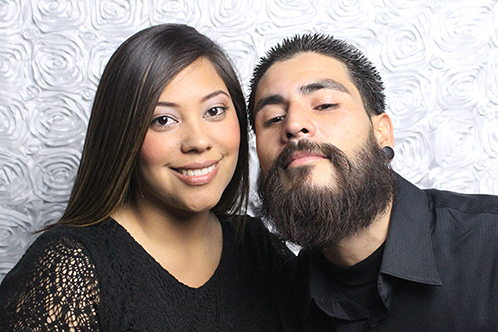 One Touch Photo Booths Only Offer Photo Booths With Professional Photography Lighting For Superior Photos Which Means The Very Best Quality Photos Every Time. 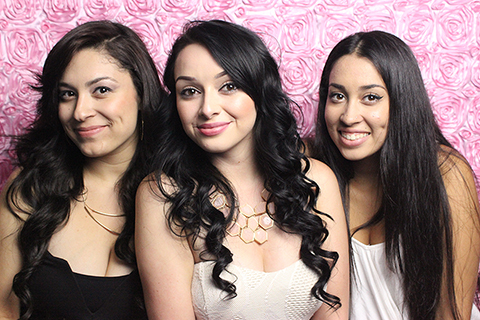 One Touch Photo Booths offers the best experience in photo booth rentals in the Inland Empire. When booking with us, we will make sure every detail is tailored to fit your party needs, theme, colors and style. 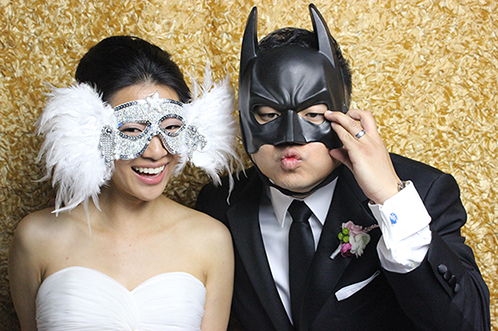 We will go above and beyond your expectations whether this is your first photo booth experience or you have rented them for multiple parties. We pride ourselves on picture quality. We will host your memories on our online gallery for one year. Included are the photo strips and individual photos that you can download, share, email or print directly from our gallery. We also offer the ability to create other photo gifts such as calenders, mugs, photo prints, gallery wraps and more. 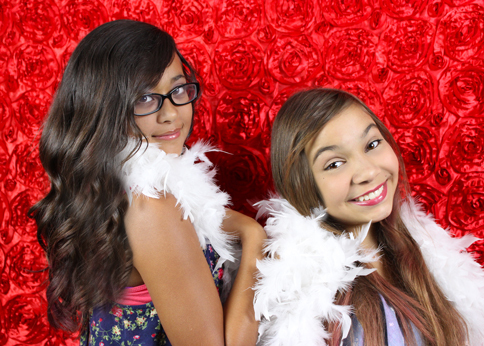 Below are a few samples of our photography straight from our photo booth! These pictures are more than fun photo strips. They are captured memories that can be shared for a lifetime. Be sure to visit your gallery and download all your photos for everlasting memories.